Odds are you have a brochure (or a few) in your lobby right now. But for the money you paid, are they contributing to your overall marketing strategy? Or are they acting more like decorations? Done correctly, physical therapy brochures can be the ideal stepping stone for new patients or physicians to consider choosing your practice, so let’s take a look at how to make sure your money is being spent in a way that will help drive business. What Will Make My Physical Therapy Brochures Attract More New Patients? 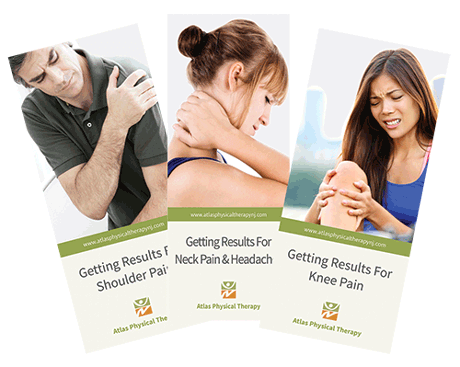 In short, Physical Therapy Brochures explain your general services and specific treatments to encourage someone to choose you for their care. These are most often a tri-fold 8.5″x11″ document and, while other sizes are available, these work well because many local businesses and venues have appropriately sized racks where you can advertise. Below is 1) What to include, 2) Where to use them, and 3) How many/what types of brochures every practice needs to stock. The key to a good brochure is the Title. 80% of your brochure’s ability to sell your PT services comes from the title, so great care should be taken to create catchy titles that grab the readers attention. Images are truly powerful and help provide a gateway into what your practice is about. Prospective patients are buying into the culture and persona of your practice. While stock photos are good, it is VITAL that you have professional photos of your staff, clinic, and especially soothing pictures of your therapists working with patients. Lists make it easy to skim the brochure and allow the reader to make it easy to flow the brochure. The object is to capture attention, then keep attention, which allows you to build interest in the prospective new patient. Calls to action encourage the person to take the first step. Realize that most people want a low-risk offer, something they can find out more about. Ideally, this should be a workshop or even a free consultation. Push to the reader to your website. While it is important to have a phone number and address, one of the basic next steps is to get your reader to your practice website. This is where you have more opportunity to engage or even capture a lead, guiding the person through the marketing cycle to convert to a patient. Also Using Patient Newsletters? Want Better Results? Check Out These 3 Free Templates on Our Downloads Page! This question might be better written “Where do Physical therapy brochures fit in my practice marketing strategy?” (that just makes for a long title). 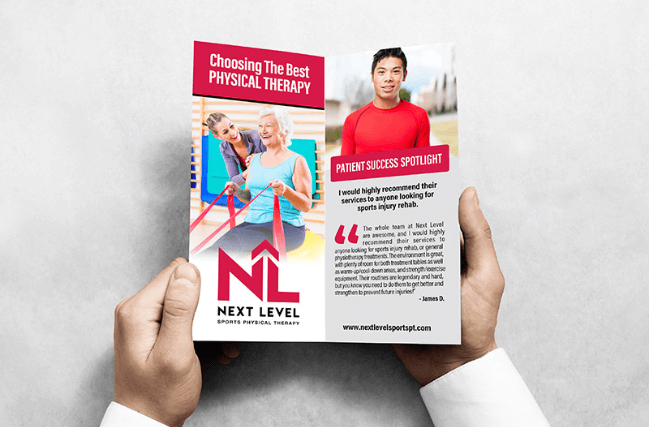 In every practice, Physical therapy brochures should serve as a key piece of marketing content – which means they should attract potential patients by helping them with a problem, not just selling them. They should be educational, compact, and explain your services clearly to any reader. Because we are all familiar with the basic format of a brochure, they can be used for a variety of purposes knowing readers are comfortable with how to browse them. Place them around your gym so each therapist can give to a patient to take home to bring to a spouse or friend. Take brochure holders and brochures to local doctors to leave in their waiting rooms. Work with stores such as running stores, gyms, or other local businesses that can refer patients to you. Start with a well-branded, custom brochure about your practice and what makes you unique. This is a great piece to include in a welcome packet or place at local businesses, doctor’s offices, and other areas your practice may advertise. You’ll want to include information specific to your practice such as patient testimonials, staff certifications, awards, and areas of specialization. Be sure to also include a hook or tagline of how PT can help patients return to a pain-free lifestyle. The goal is that every reader should become a part of your marketing team. And thus, they can be providing word of mouth referrals to friends, family, and patients. Physician referrals are a long-standing method for practice growth. Personal visits to local medical practices go a long way towards making local MD’s aware how you can help their patients. That said, rarely can you walk into an office and get more than a few seconds of a doctor’s time. That’s why it is essential to leave physician brochures with each practice – multiple copies! A list of your services with the conditions those services treat. The best contact for sending referrals. A list of insurances you accept. 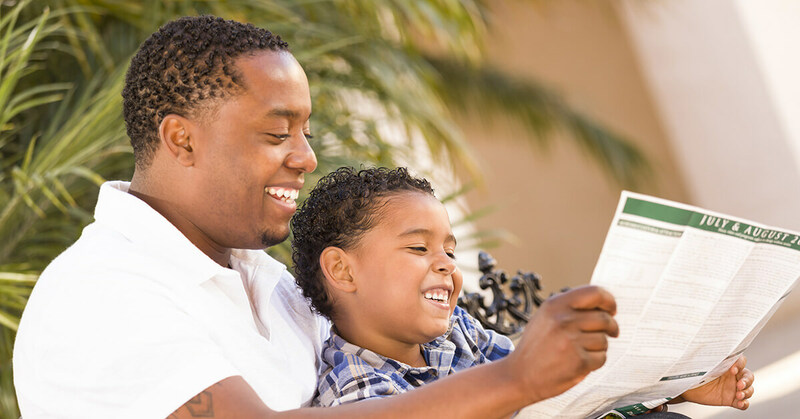 PT brochures that describe a common problem or condition are an incredible opportunity to connect with specific audiences. Someone dealing with a physical condition such as back pain, shoulder pain, or post-surgical rehabilitation will gravitate towards anything that could help them. To save money, you could also use Rack Cards – a two-sided card that is the same size as a folded brochure. First, clearly indicate the condition on the brochure cover. 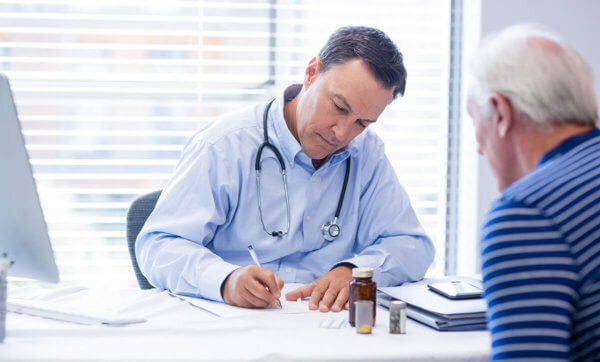 Then, use the inside panels to describe the condition, its symptoms and causes, as well as actionable tips the patient can use to improve their health. This will raise their level of trust in your expertise and show them you care about stopping their pain. Lastly, describe how physical therapy can help alleviate the problem long-term and how to contact you for a free consultation. In addition to your practice brochure, place these at local doctor’s offices, gyms, and other businesses mentioned in the list above. Ensure they are consistently branded with your other marketing materials – they could be responsible for making a first impression! 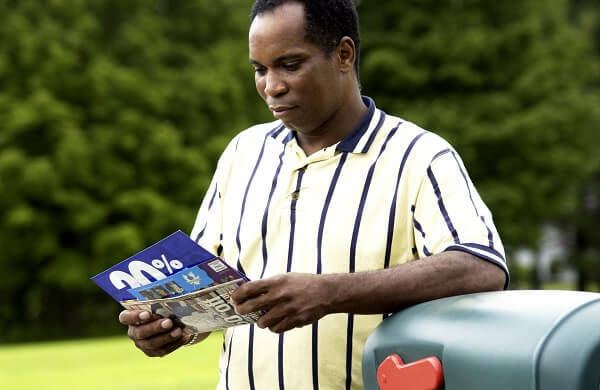 Brochures should not replace monthly direct mail and email patient newsletters, but if you’re hosting a seminar or offering a special referral promotion, a differently formatted mailer will stand out to your readers. Postcards can be used for these purposes, but if you want to pack in a larger amount of information a brochure is the way to go. How Do I Create Successful Therapy Brochures? First and foremost, physical therapy brochures are meant to help the reader understand how PT addresses daily problems. Work backward from the title and images. Make sure the content is informative to display your expertise in the field. Always include testimonials from past patients. They must be visually appealing. Incorporate professional photos that correspond to the topic and images of hands-on treatments. The content needs to be easy to understand and shareable. A patient may know someone with an injury or condition. Being able to pass on the information in your brochure can help their friend feel better. Include a final call to action. This call to action should be to go to your practice’s website or call the clinic directly for an appointment. What if I’m Not a Writer or Don’t Have Time? We hear this a lot and we understand! You’re busy. You are dedicated to treating patients and for that, we are all appreciative. There will always be circumstances when, even though your business needs marketing, the last thing you have time for is writing about 5-10 different common conditions. In this case, a full design-to-print service is the best answer, but it is vital to make sure that service has physical therapy expertise to properly convey your services. Make brochures, not because everyone does it, but because they have a strategically-backed place in your practice marketing. Remember, when a patient picks up your brochure, your reputation is in their hands.